There’s something about a hot summer night that has a timeless romantic quality to it - it’s how your skin can flush warm with the memory of loved ones near you, or how your feet remember the happy tiredness of dancing the night away and then the cool relief of dipping your heels into a lake under a starry sky. Summer nights are full of the last bit of golden sunlight lingering on the water or the fresh froth of beer spilling from a newly cracked can. It’s a feeling you can come back to at the simplest reminder - a warm breeze whispering in your ear, the smell of fresh grass, or maybe just the sight of a llama. 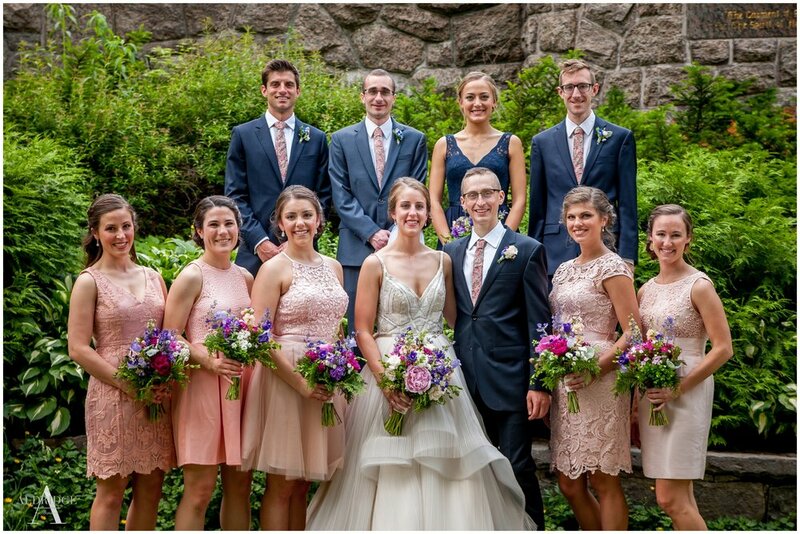 Julia and Luca said “I do” at St. Pius X in Loudonville surrounded by friends and family, and they celebrated the occasion at Old Daley on Crooked Lake. 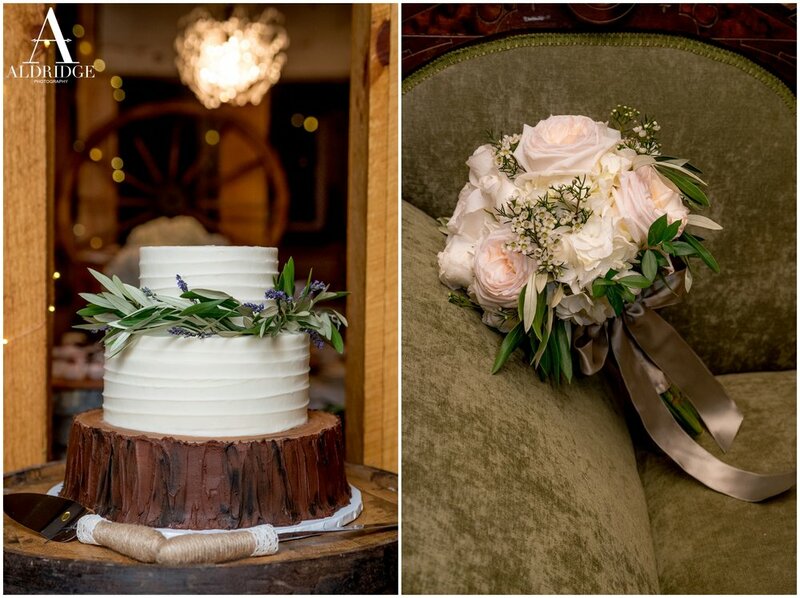 Old Daley is a beautiful historic venue with a hand-laid stone fireplace and fieldstone walls and a 1940s ballroom. 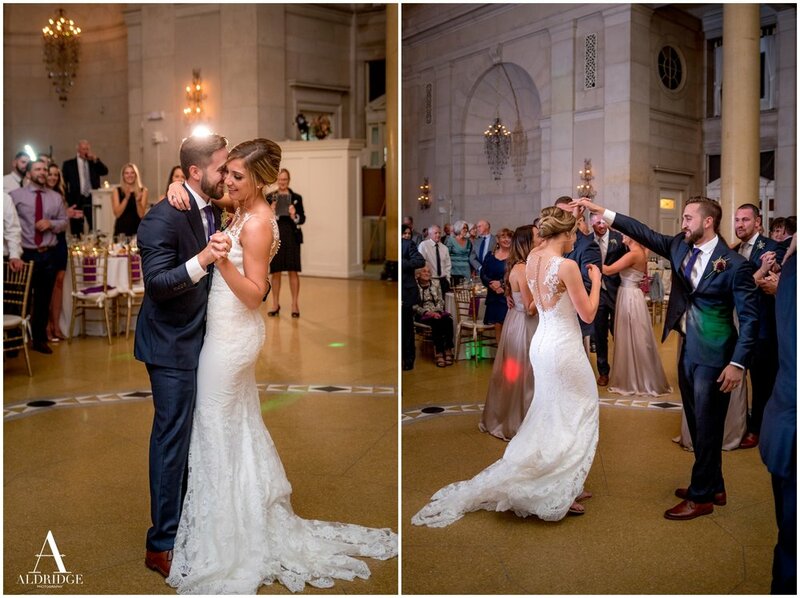 This is where Julia’s grandparents were married, and it’s a place that will be forever special to the next generation: at one point Julia danced with her son Jude to The Beatles’ “Hey Jude” and then Luca joined the dance. 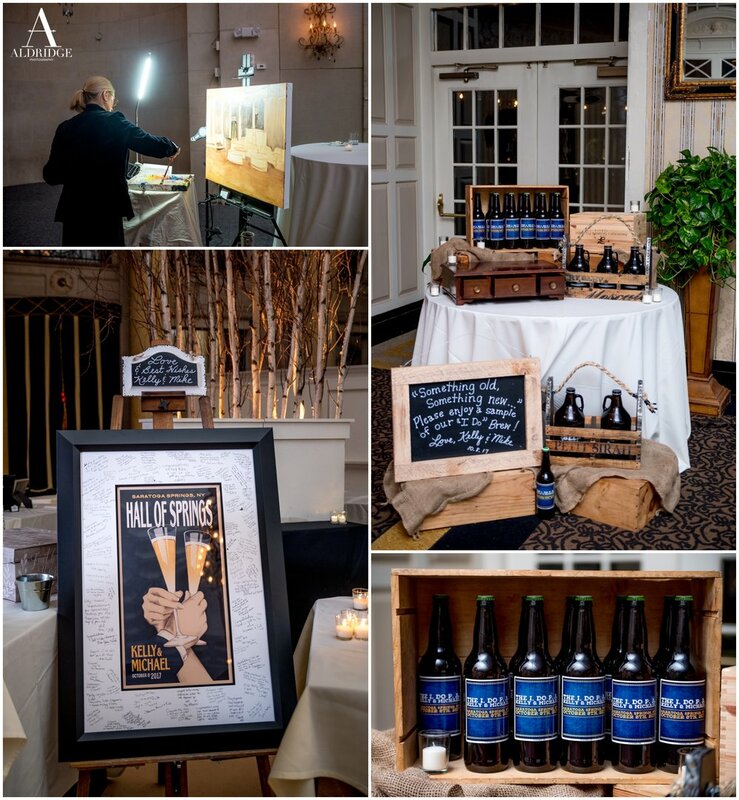 And as the DJ cranked up the tunes for a happy crowd the newlyweds cracked open fresh cans of craft beer - Heady Topper, of course, for those who are in the know. But even summer nights can’t last forever; eventually the llamas left and the dance crowd thinned. 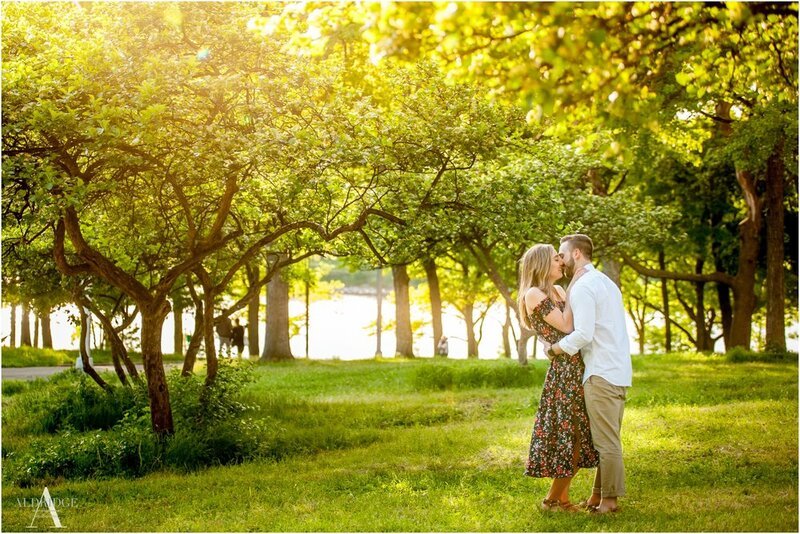 Even so, the heat of the day clung to the twilight while the newlyweds slipped away from the party to wade into the cool lake and have one final kiss under the starry sky. 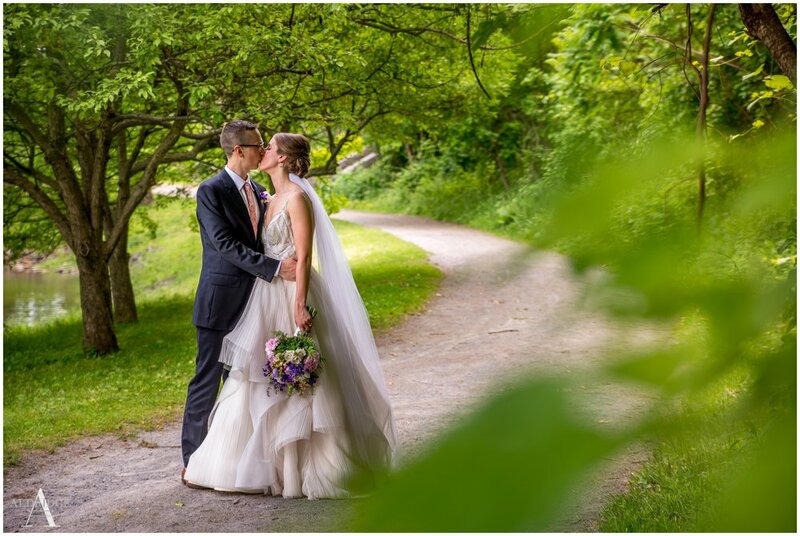 And this, I know, is how friends and family will remember this day: the love of the couple, the nearness of family and friends, the llamas, the craft beer, and the long summer day giving way to stars twinkling over the lakeshore. 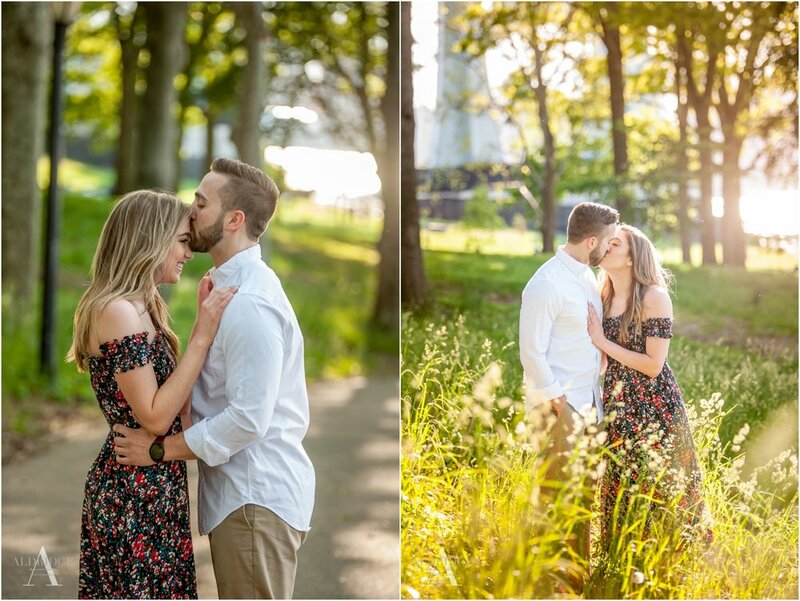 If laughter is joy flowing over then these two are just bursting with joy, because at this recent engagement session with Courtney and Matt the park was ringing with their laughter! Every moment with them fueled more joyful moments, from throwing back heads with laughter to chuckles at nose tickles. 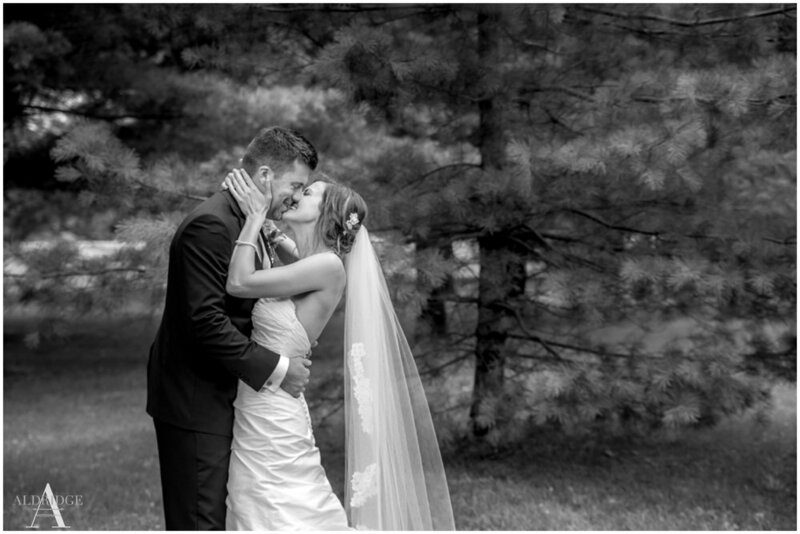 I swear, Courtney and Matt are even grinning when they kiss! 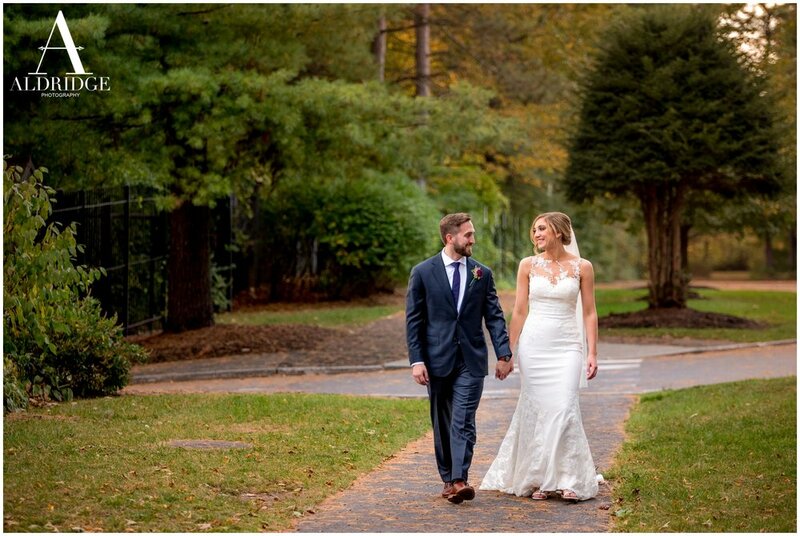 Saratoga Spa State Park was the perfect setting for them too: Matt had asked Courtney to marry him on a hike to Shelving Rock Falls. They met up with Courtney’s friend Amanda to start the hike and paused for a while to enjoy the beautiful views of Lake George before circling back to the waterfall. That’s where Matt surprised Courtney by getting down on one knee - but the surprise didn’t end there! Courtney’s sister Jenny and her mom Wendy were hiding behind boulders to take pictures of the proposal. 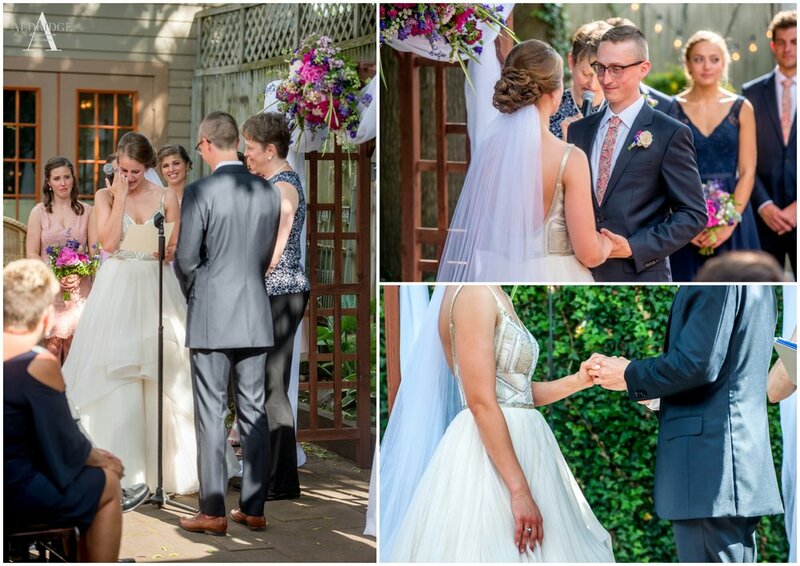 Of course Courtney said yes, and so here we are today celebrating their love! 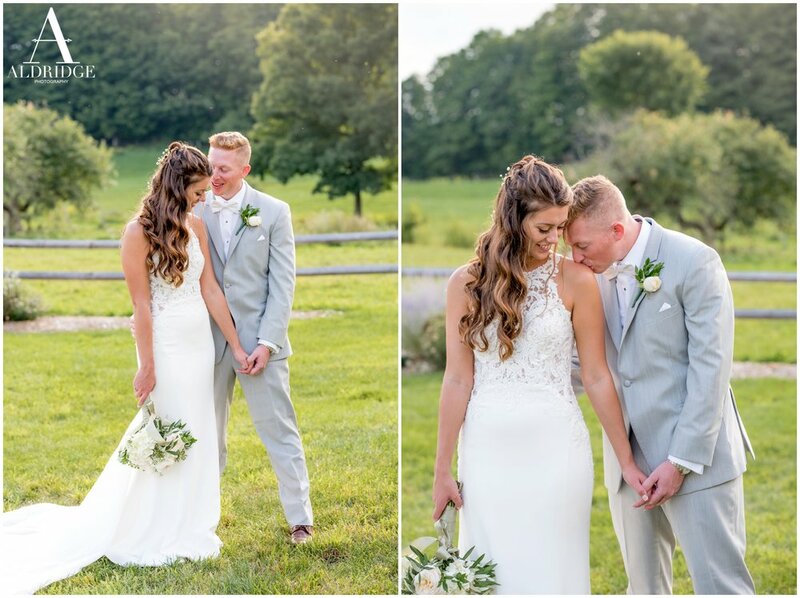 I was thrilled to get out on a beautiful June day with these two to capture all that love: you can’t help but be happy for them when you see how they look at each other like they’re the only two people in the world. 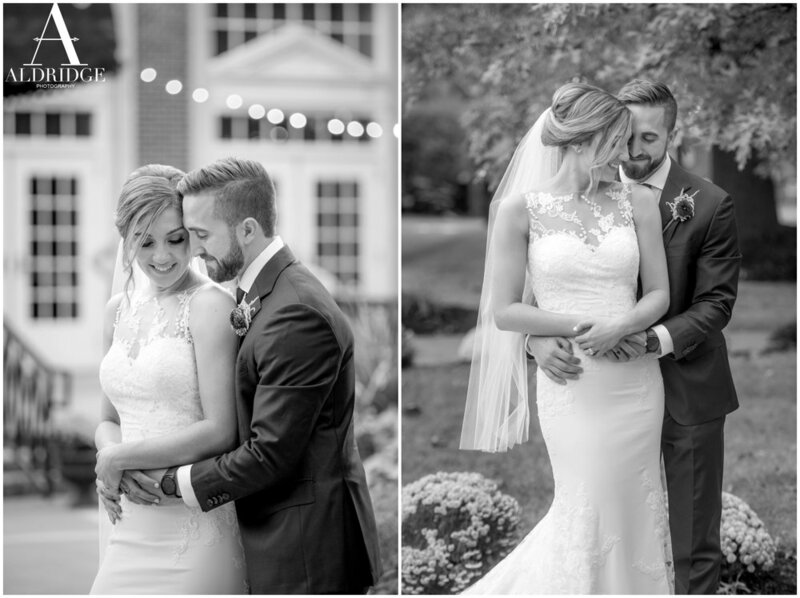 It was such a joy to capture all this happiness, and I’m looking forward to their wedding this September! 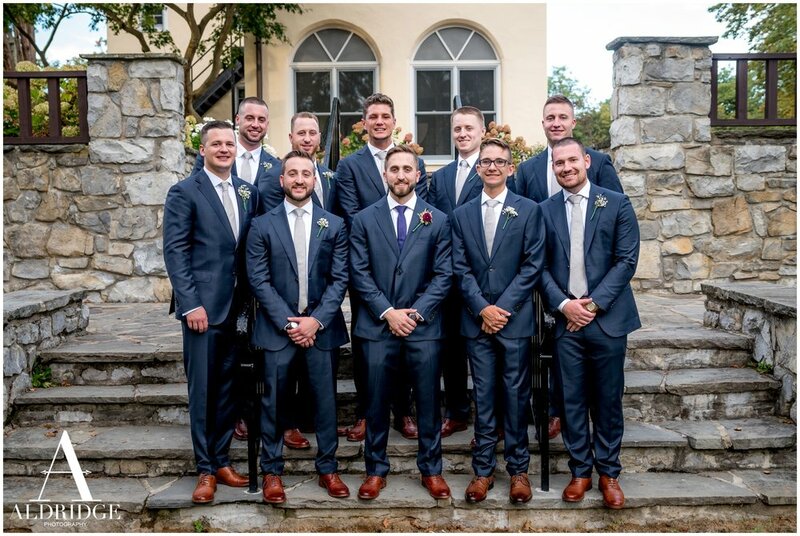 Fast forward 6 years and the two of them where married on the most beautiful September day in Saratoga Springs New York. 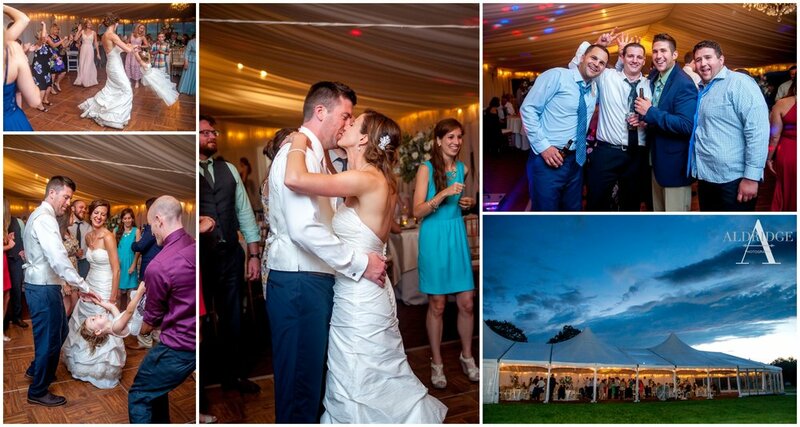 They went on to celebrate a fabulous reception with friends, family and a very special band in Lake George NY. 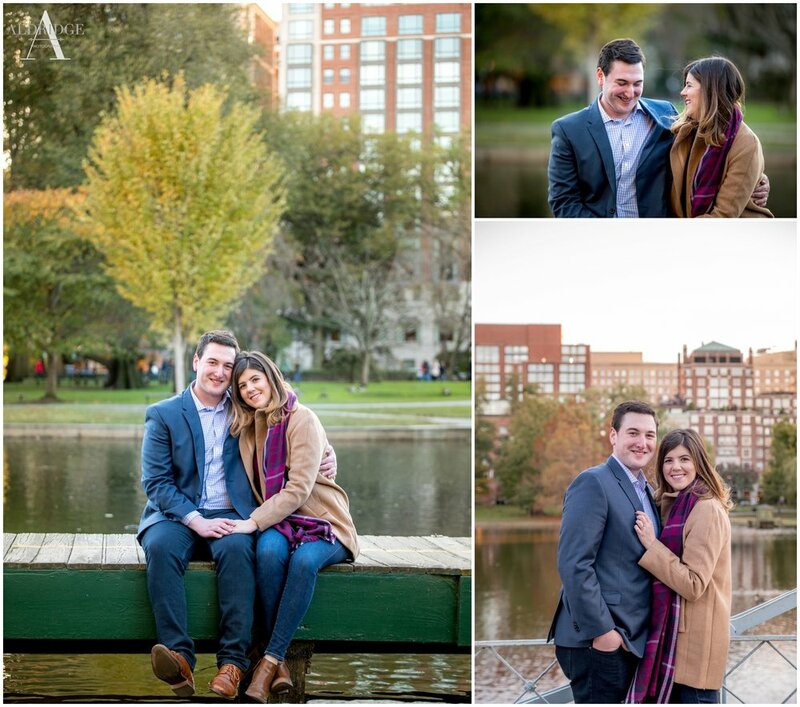 I had so much fun hanging out in Boston with Chelsea and Perry this fall. There where so many great spots we planned on going to, and some little gems we found along the way. 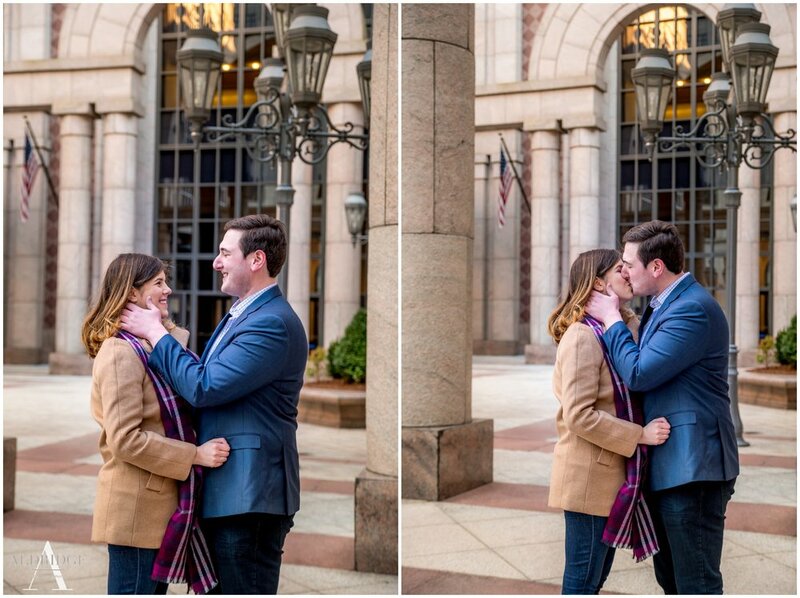 Even though it was insanely cold on the day we decided on for their engagement session (we are talking windshield in the single digits here) these two were a blast to work with. Oh, and they went to school and met at my alma mater (How cool is that!) 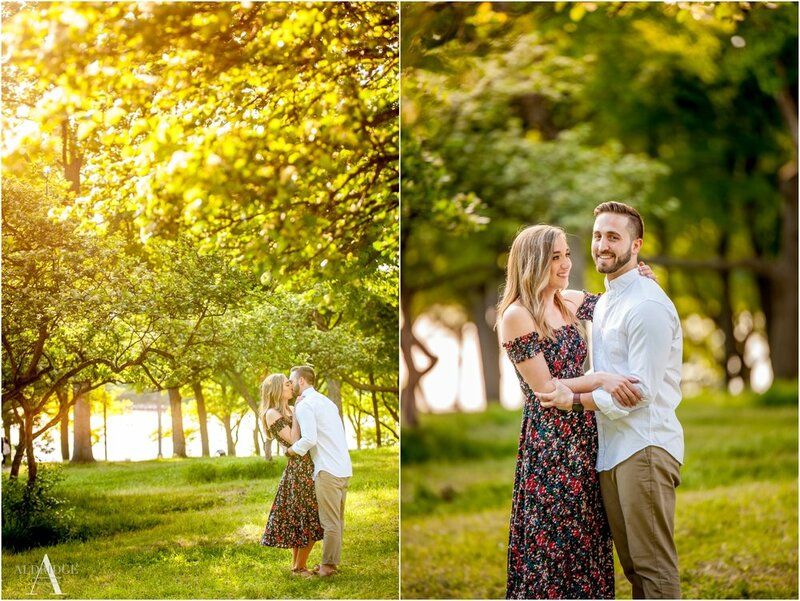 I am so excited to be photographing their wedding this Fall at Saratoga National. 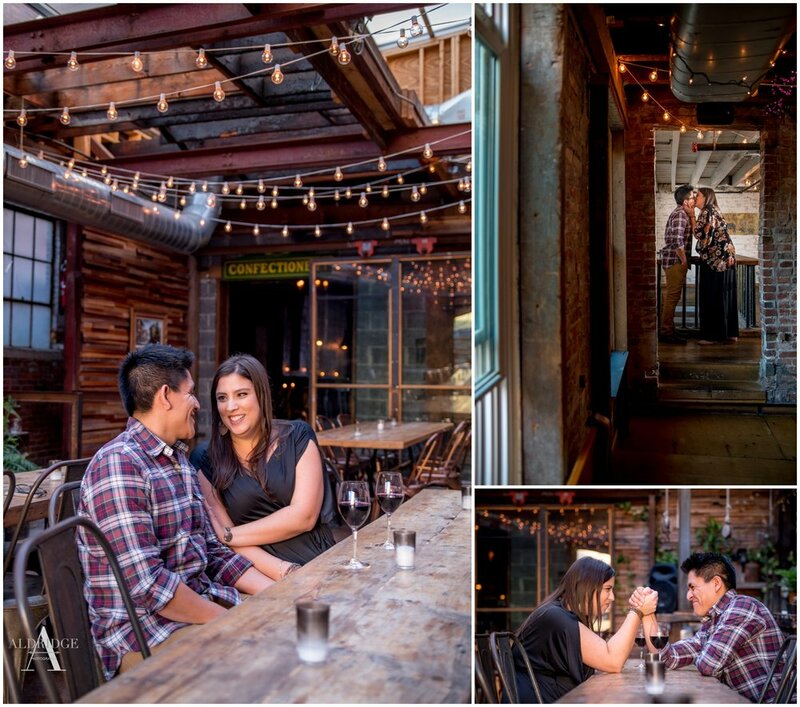 "For our engagement shoot, we went back and forth on where we wanted to do the photos, mountains....beach......city. Then we said why not Boston, our home. 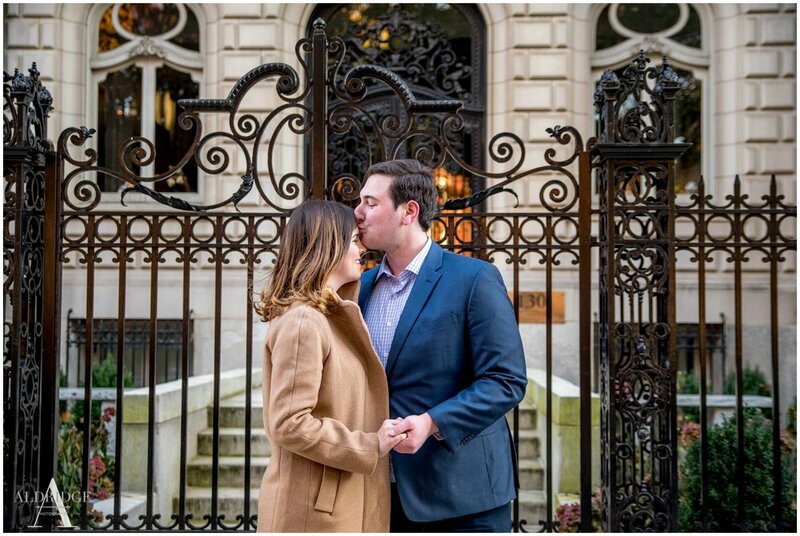 The place we got our first apartment together, got engaged (well, came back from Block Island and continued engagement celebrations with our families), got our cat! These two are engaged... Finally! 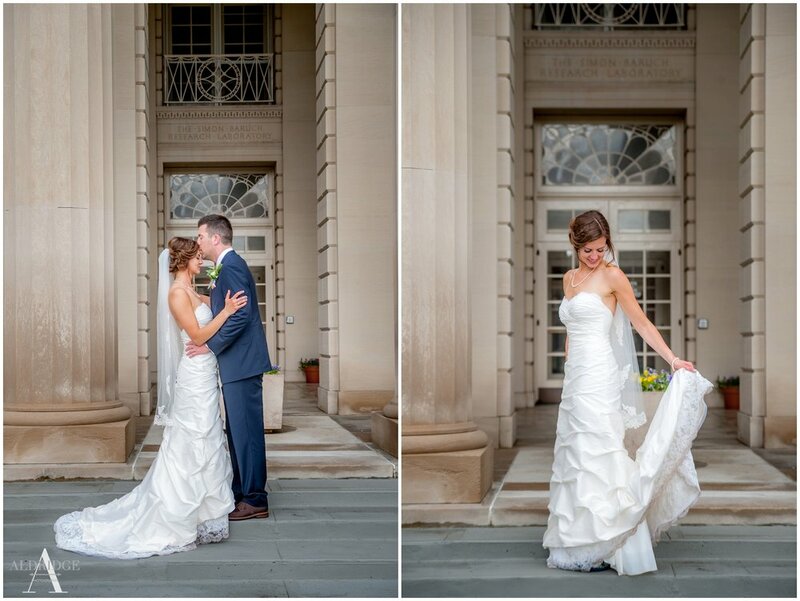 Okay, full disclosure here, I took these photos of Chelsey & Mike almost a year ago. I love playing with my camera in the snow (seriously, its beautiful and far too under appreciated when it snows!) So once I heard we would be getting 12+ inches I recruited my lovely and brave friends to come out in the snow and play with me and my camera in Spa State Park. They where troopers, (I mean, look at all that snow) and instead of complaining they just laughed and kissed, snuggled and kissed some more. So without further ado, I give you the soon to be Mr. & Mrs! Now would be a good time to mention that these two met while working at Starbucks! Seriously, look how much fun they have together! 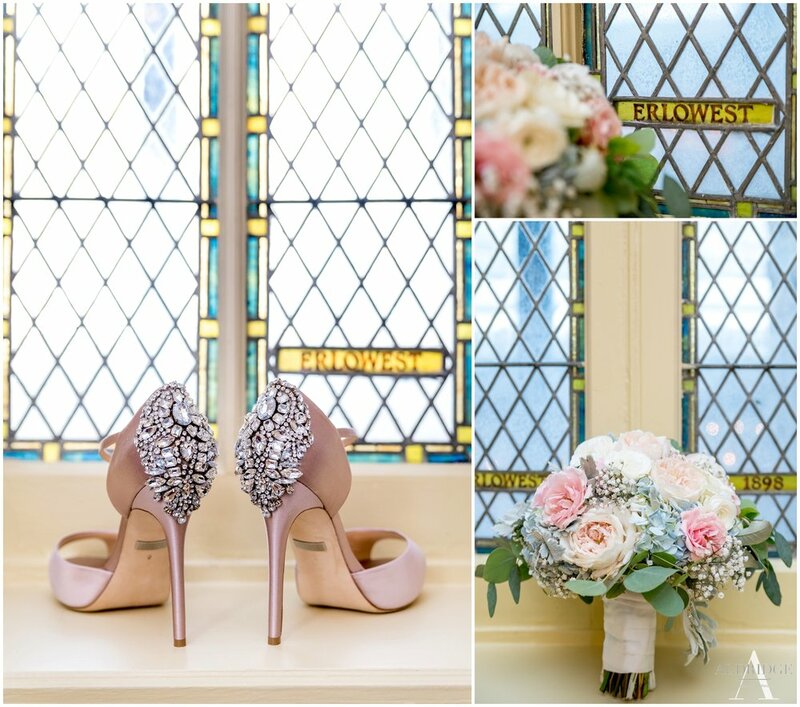 Heres to love, laughter and Happily Ever After! Congrats you two!! 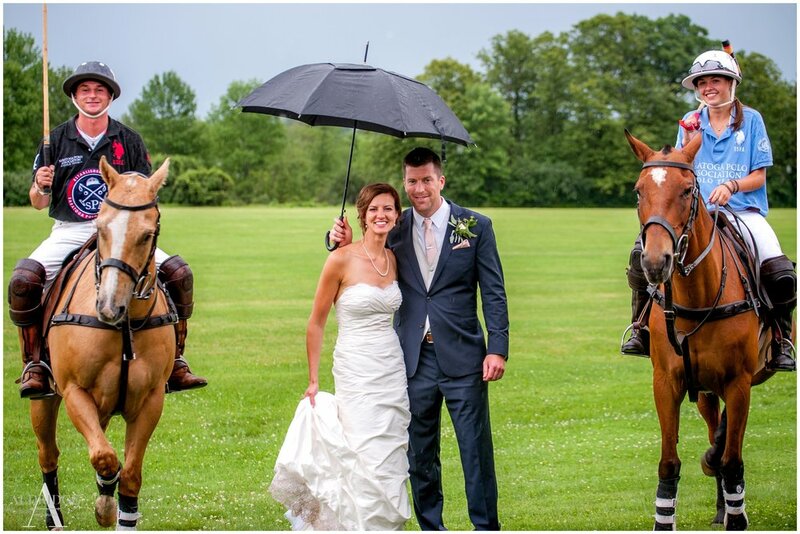 If rain is good luck on your wedding day, Sarah and Keith will have enough luck to last a lifetime. 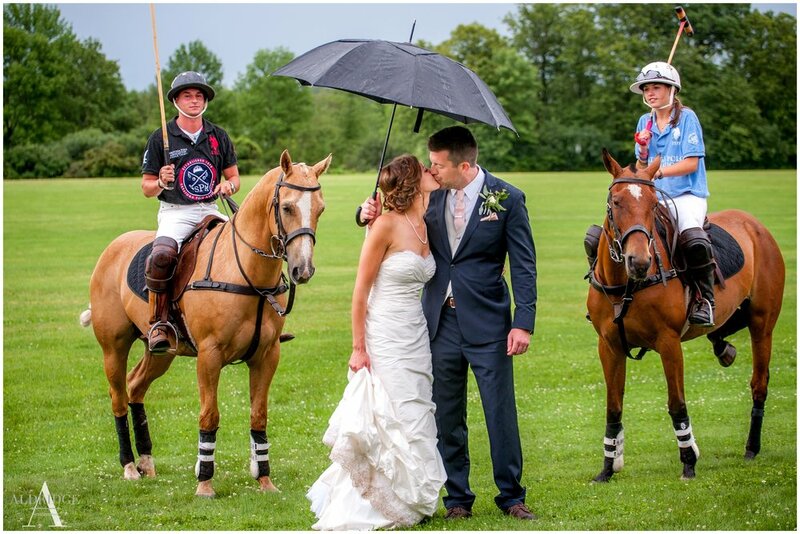 The weather on their wedding day was hot, humid, with pouring rain, thunder and lightning, and tornado warnings. 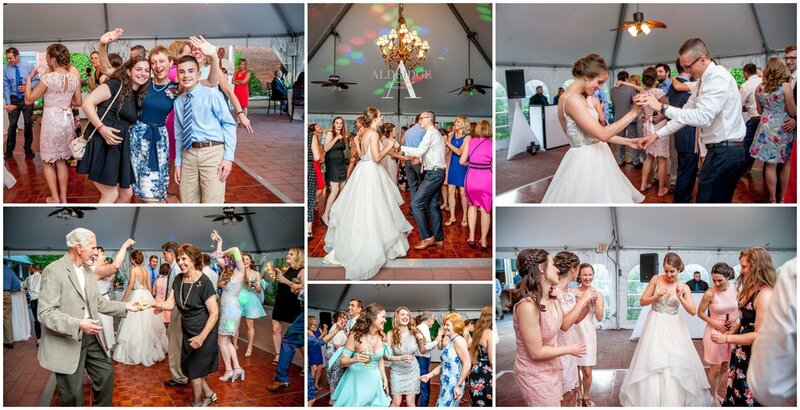 The floor under the tent flooded and they had to move the ceremony into the clubhouse. 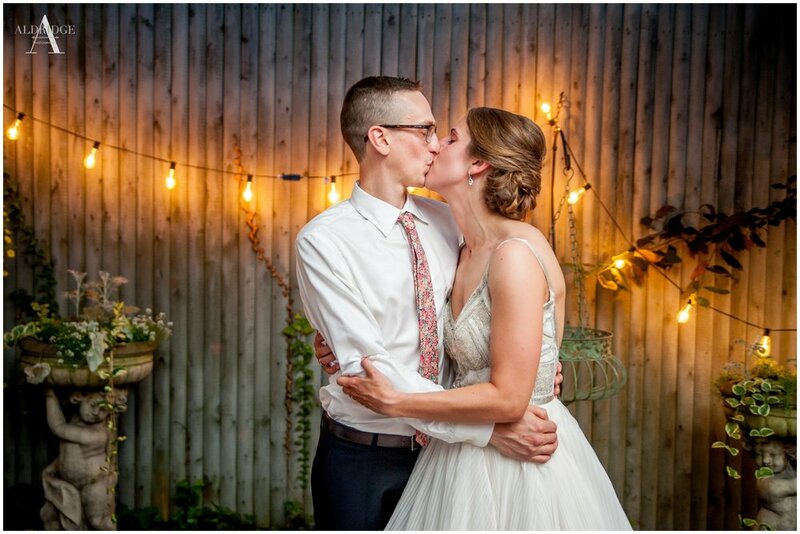 In Sarah's words "It really didn't bother us at all, we just couldn't wait to be married!" 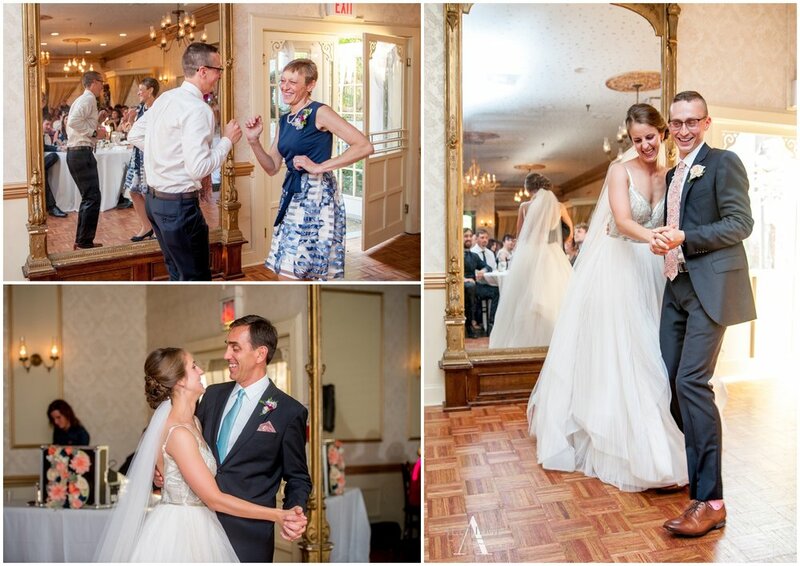 We had such a blast photographing Alyssa & Alex's Inn at Saratoga wedding this summer. It was a gorgeous day in downtown Saratoga Springs, so we snuck away to Congress Park for the first look and a visit from their dog, Lincoln. 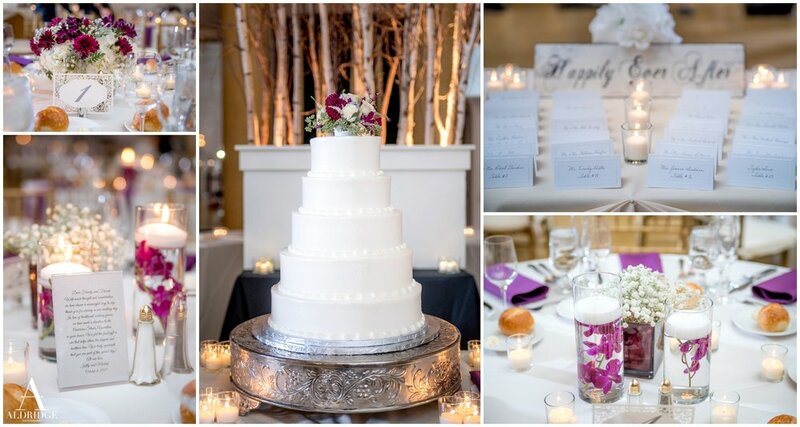 I loved all the little personal details at this wedding, a dessert table with goodies made by the moms and sisters, even the cake was made by the Mother of the Groom. The flowers for the centerpieces where assembled by the Brides mom and family with flowers from a local farm. I absolutely love the opportunity to do a photo session in a place that is completely new to me. It gives me the chance to see and experience something different through my lens, and to do so without expectation of what is normally photographed in that location. 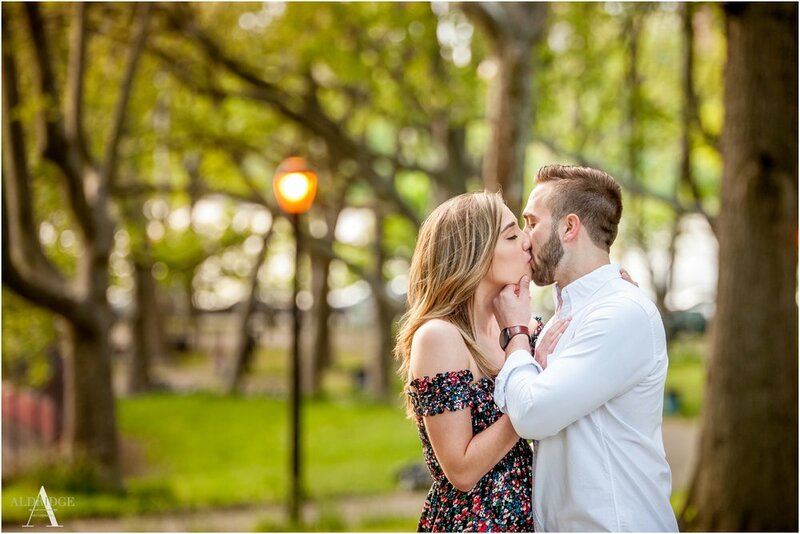 Astoria Park had so many amazing places to go for Kelly & Mike's Spring time engagement photos, that it was hard to select my favorites!